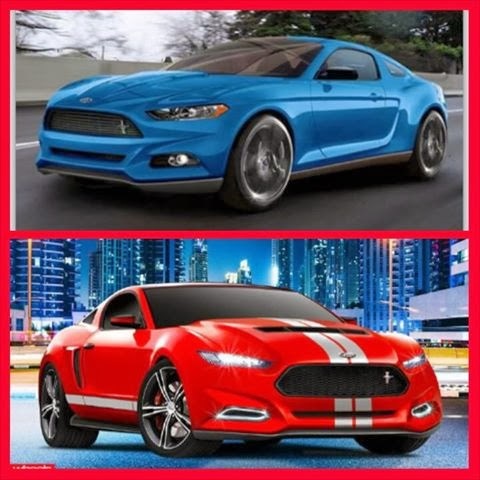 Just in time for the holidays, Ford is set to unveil the new for 2015 Mustang in a debut spanning six cities and four continents. On December 5, 2013, Ford will reveal to the world the newly designed Mustang. If it looks anything like the concept cars in the photos above, then you can expect these cars to turn heads even while standing still. The unveiling events are scheduled to occur in Dearborn, MI; New York, NY; Los Angeles, CA; Barcelona, Spain; Shanghai, China; and Sydney, Australia. Lucky you if you live in those cities, but if you don't, you'd better start booking those flights soon. For more information, read this article courtesy of Mustang Monthly.